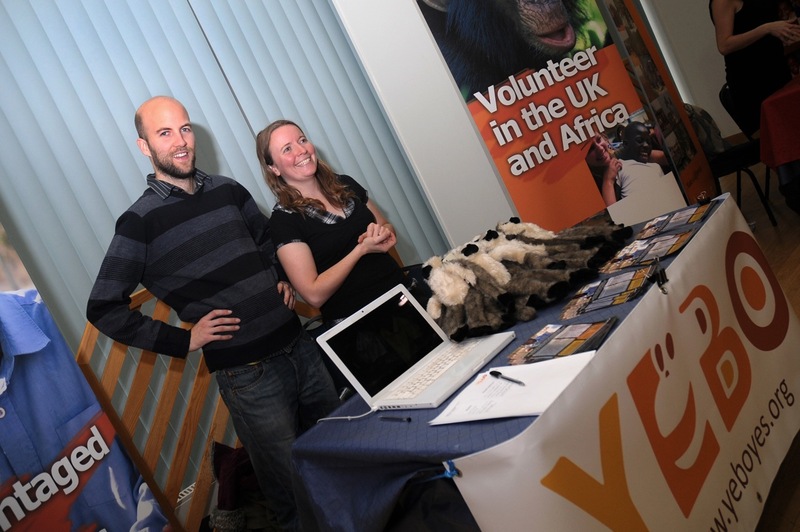 After working and volunteering with children from child support organisations and conservation primate projects in South Africa and the UK, a group of people decided to set up an organisation to benefit both young people with emotional difficulties/ social disadvantages and environmental conservation. Working directly with primates, animals and young people was the inspiration for Yebo as well as the input from the founders and volunteers of the conservation projects. After seeing many volunteers put their heart into the work that they were involved in on the conservation projects, working one to one with the animals and being involved with the daily operations experiencing environmental conservation, it became clear that all of these things could be having a therapeutic benefit on their lives. Many of them would return the following year, go on to do other conservation and wildlife projects and have what many of them describe as “life changing” experiences. Our experiences led us to believe that being able to have direct contact with animals and to experience wildlife and their environment at the same time can be an amazing, therapeutic, educational and rewarding experience, which can also be beneficial on a reflective level. So after 2 years of planning and alot of hard work, in 2008, the Yebo website was launched. NB: Children do not work hands on with primates but are able to have hands on contact with other wildlife from safe and well managed sanctuaries, where we also encourage children to support conservation.